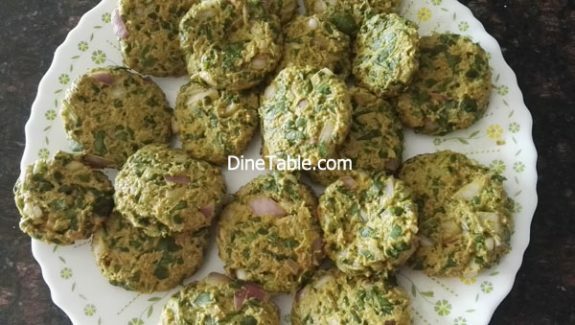 Spinach Cutlet is a healthy lunch box item for kids. 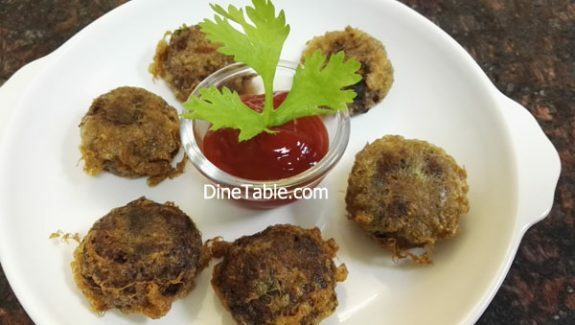 You can make these cutlets and refrigerate for 3 to 4 days and fry as much as you want. 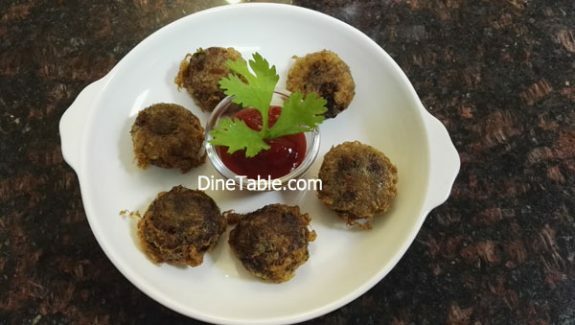 These cutlets can be made as filling for sandwich also. Talking about health benefits, Spinach is a super food loaded with tons of nutrients in a low calorie package. Dark leafy greens like spinach are important for skin and hair, bone health, and provide protein, iron, vitamins and minerals. Hence super healthy and excellent for children. Mix all ingredients listed to make cutlets. Once mixed well make cutlets of your desired shape. Heat oil in a thick bottomed pan. Once the oil is very hot (important tip to remember), dip cutlets one by one in beaten egg and then fry in the oil. 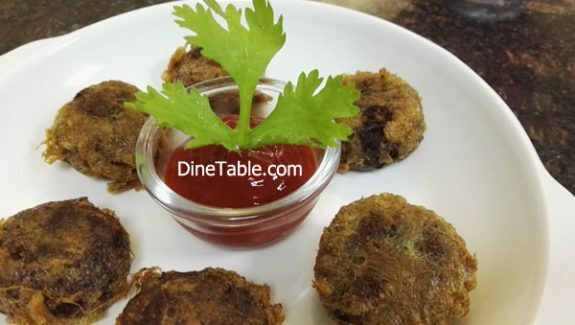 Your yummy & healthy spinach cutlets are ready to serve with any sauce or dip of your choice. 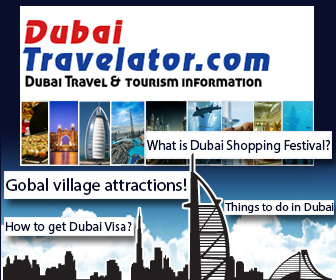 Beetroot moutabel is a healthy dip for this recipe.